It’s the beginning of the year and time to start planning events travel. 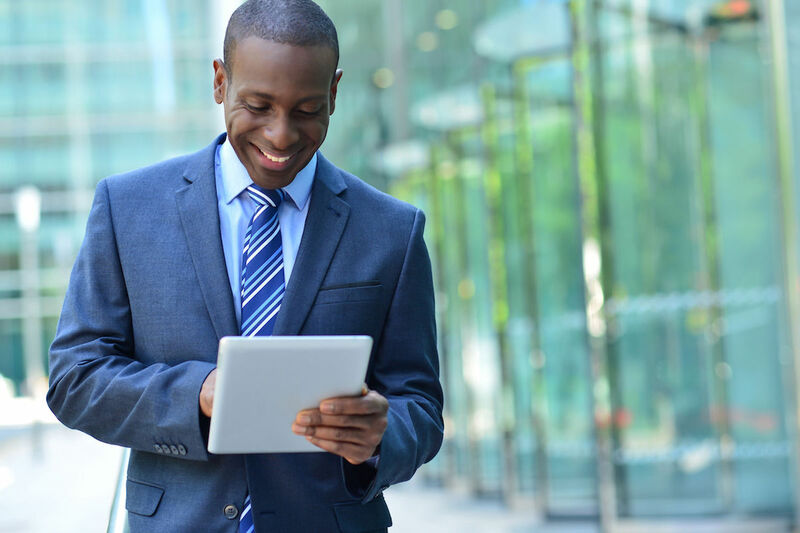 2019 promises numerous opportunities to learn, explore and share at insurtech conferences. 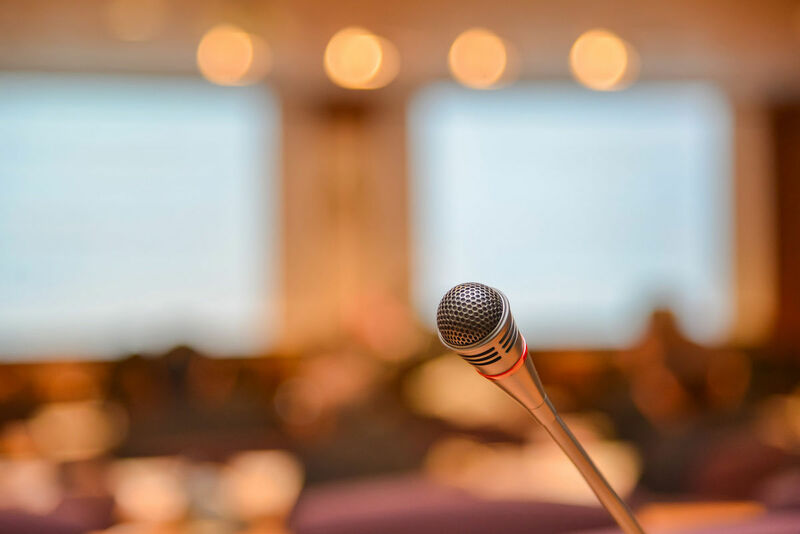 From industry favorites to innovative new faces, here are the insurtech conferences no P&C insurer should miss in 2019. 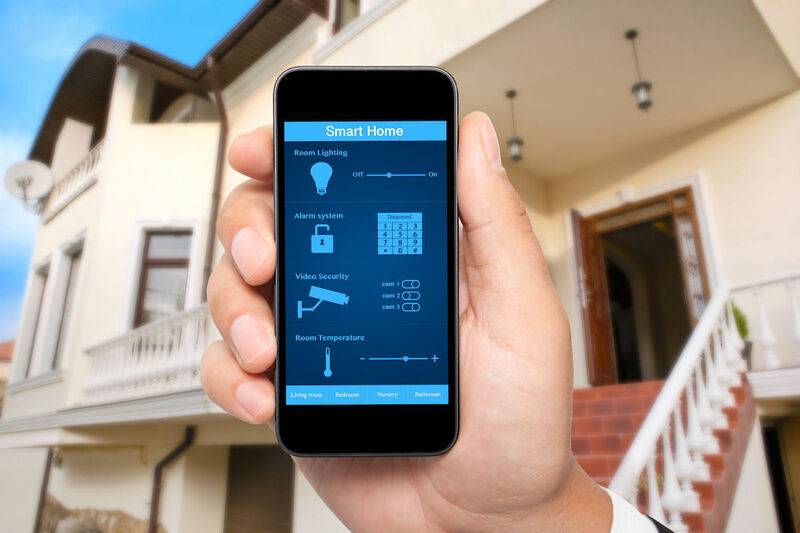 Smart home devices offer unparalleled opportunities to prevent or mitigate damage, but they also pose a minefield of risks. On one hand, smart home devices could revolutionize risk assessment and prevention in P&C insurance because they can monitor building operations and send early warnings. Yet insurers must also be prepared for the privacy and security concerns these devices raise. 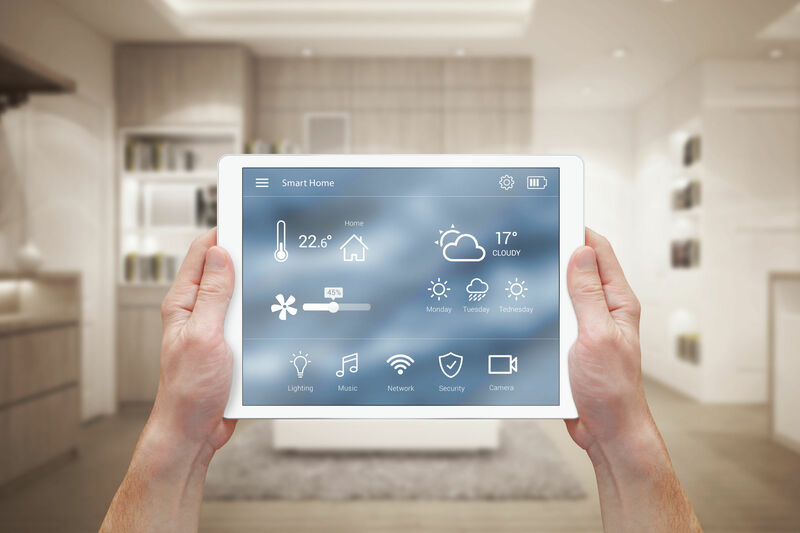 Here’s what insurers need to know about the current state of smart home devices — and how, as a means to prevent loss, they can offer great hope to insurance companies. Rising seas, devastating wildfires and warmer temperatures are all examples of how climate change is transforming our planet. 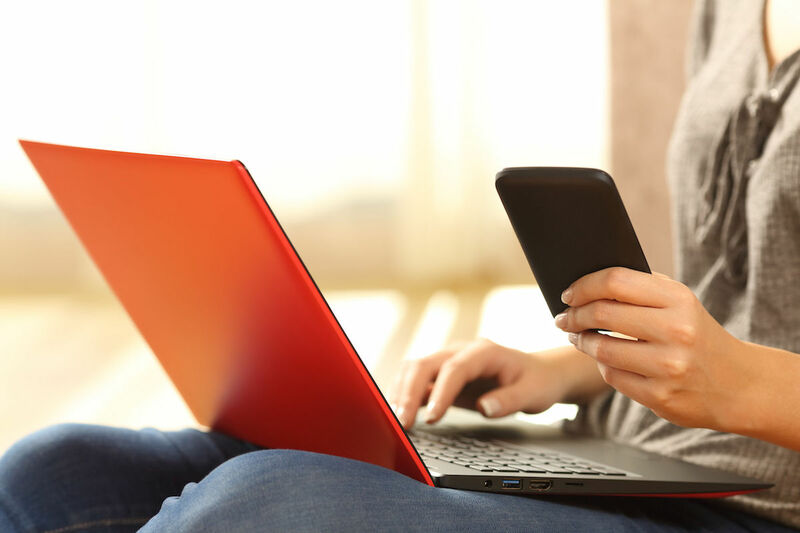 In turn, more and more people are experiencing damage to their personal property. To address changing weather and help people mitigate the impacts of climate change, P&C insurers must develop a multifaceted approach. 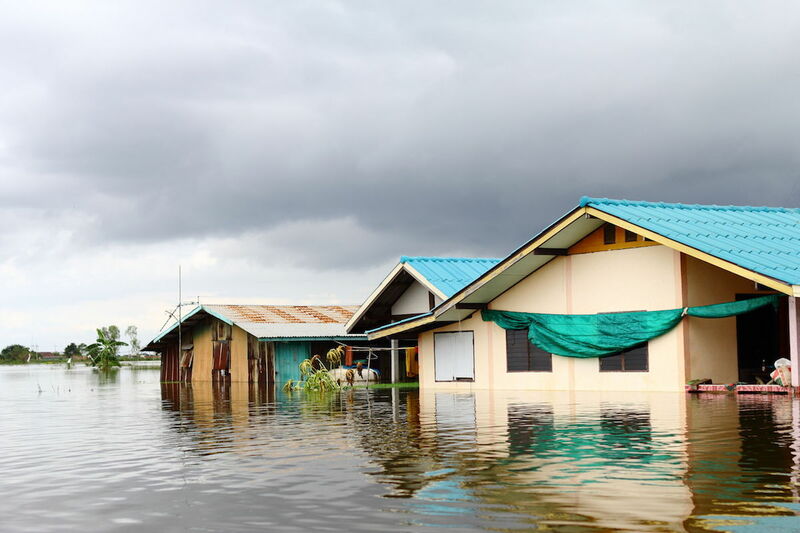 From anticipating the needs of certain geographies to creating new, climate-focused products, here’s what climate change means for the property and casualty insurance industry. 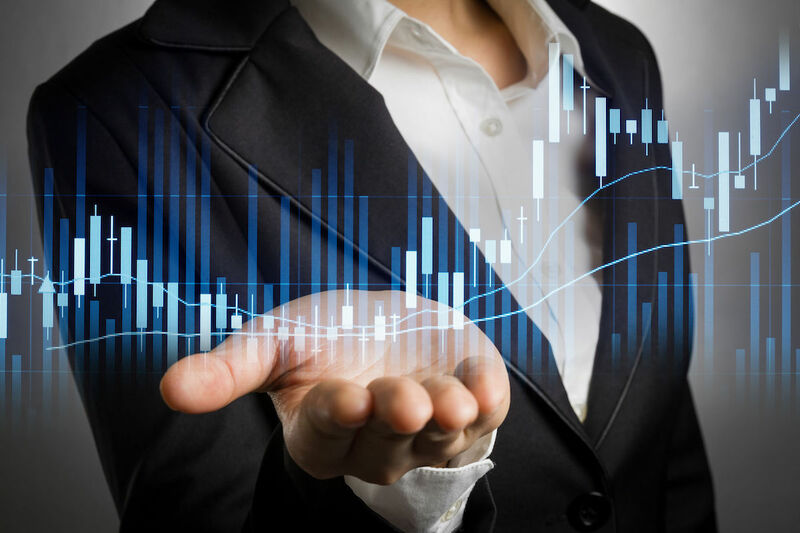 As homes become smarter through connected devices and monitoring systems, property and casualty insurers are seizing the opportunity to better assess risk and provide value. “There’s a natural synergy between insurers and smart home tech companies since the overlapping value proposition is around prevention and protection of family and property,” at Verisk says. 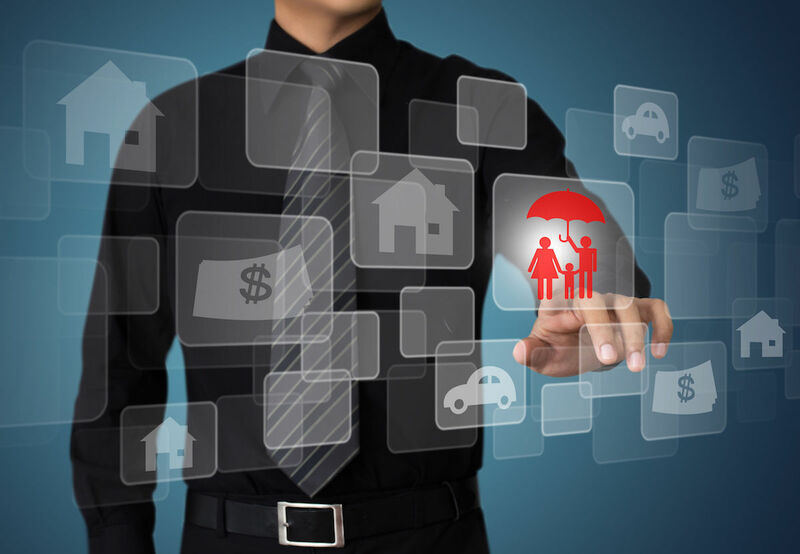 Customers value prevention and protection, as well, making the Internet of Things (IoT) a natural alliance point for insurance companies and their customers. 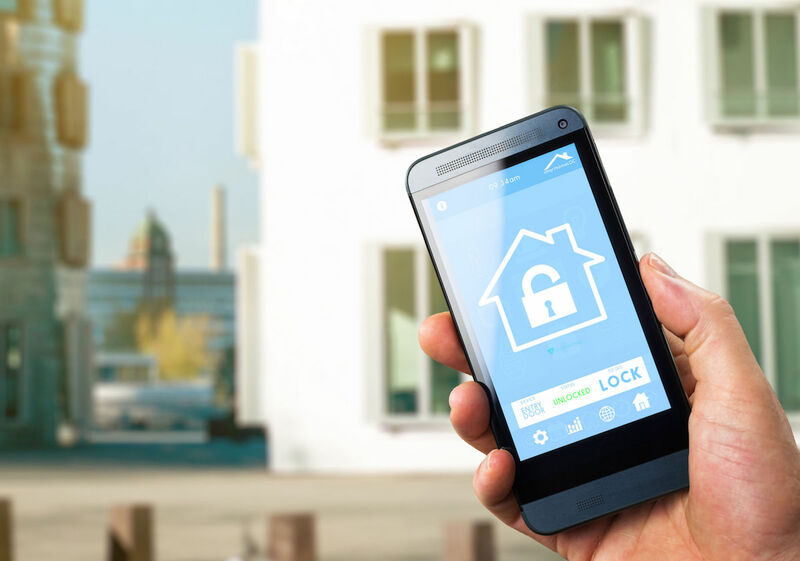 As a result, smart homes belong on every insurance company’s radar.